The international airport of Saransk is located 5km from the city centre. From the airport to the centre you can go by bus or by taxi. This is Russia, so train is going to be the best bet when it comes to travel. 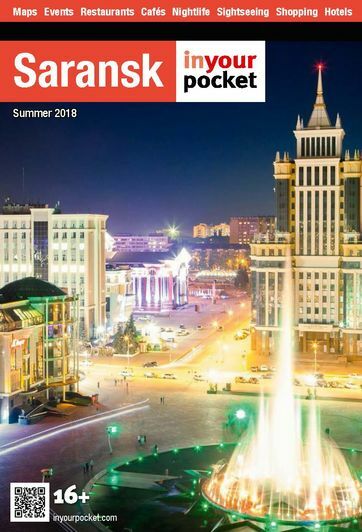 Saransk-I station is a beaut as well, and the city is relatively well connected with surrounding towns and cities. Saransk has a bus station and a number of connections with nearby towns and cities. As with almost everywhere in Russia, best to stick to trains.